So as you know I was inspired to start my SupportaSista blog due to an interaction with a hair company called WowAfrican.com. 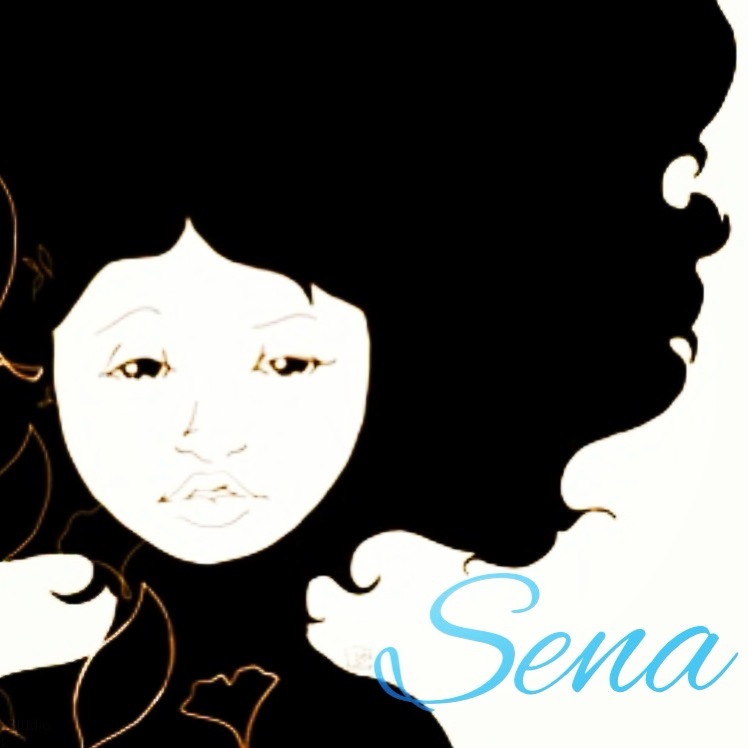 I wanted to introduce you ladies an awesome alternative vendor for beautiful natural looking hair and extensions that is owned and operated by a black woman. 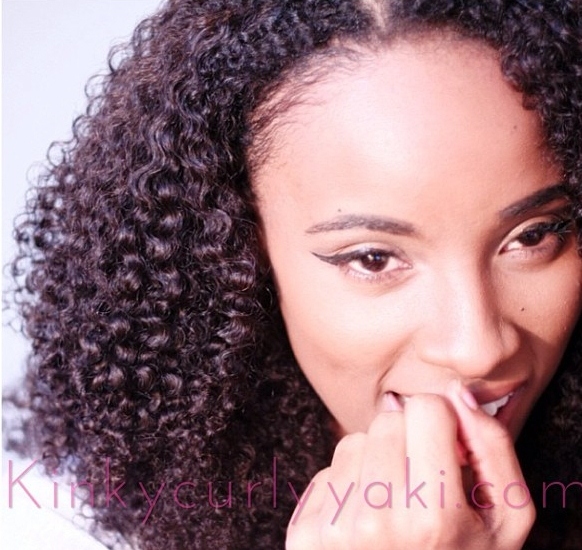 Introducing KinkyCurlyYaki.com, this company has been around since 2012 and people have nothing but awesome things to say about them. 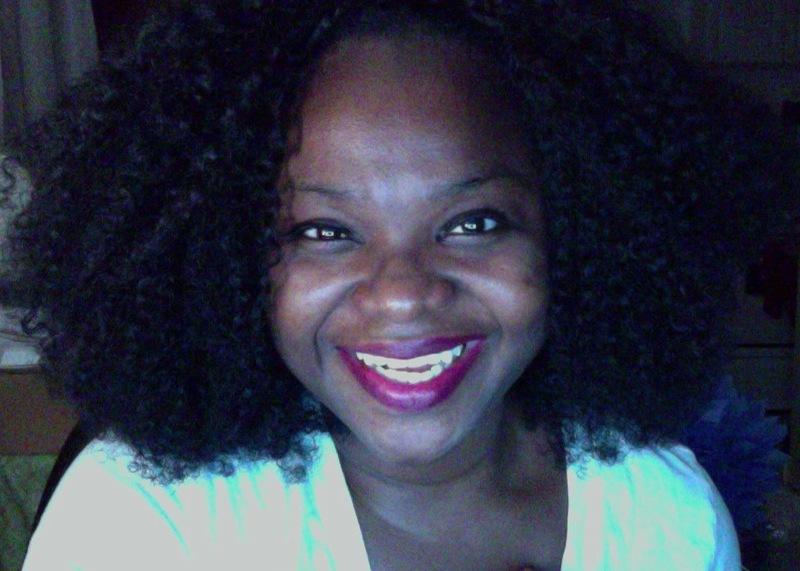 “I have 4z hair…straight from the villages of Ghana. LOL. I’ve always worn protective styles, but needed something outside of braids to keep my hair hidden during the winter months. I’ve always liked weaves, but felt unnatural wearing silky textures because I literally would have African in the front and Indian in the back. I started investigating kinkier textures and loving it! I run another business (wedding related) and my black brides were flabbergasted when I would tell them I was wearing a weave. I figured that if I felt this way about weaves, then there must be other women out there who feel the same way. 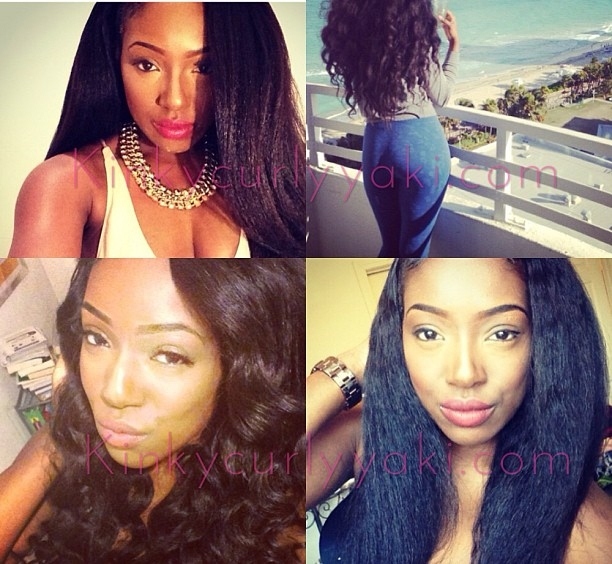 You can find more information on their website www.kinkycurlyyaki.com or on instagram @kinkycurlyyaki. 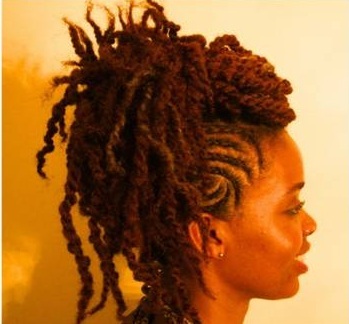 KinkyCurlyYaki was also nice enough to extend a special discount for us, just enter coupon code “SUPPORTASISTA” during checkout for $25 off any order of $200 or more. So check them out and Support A Sista!